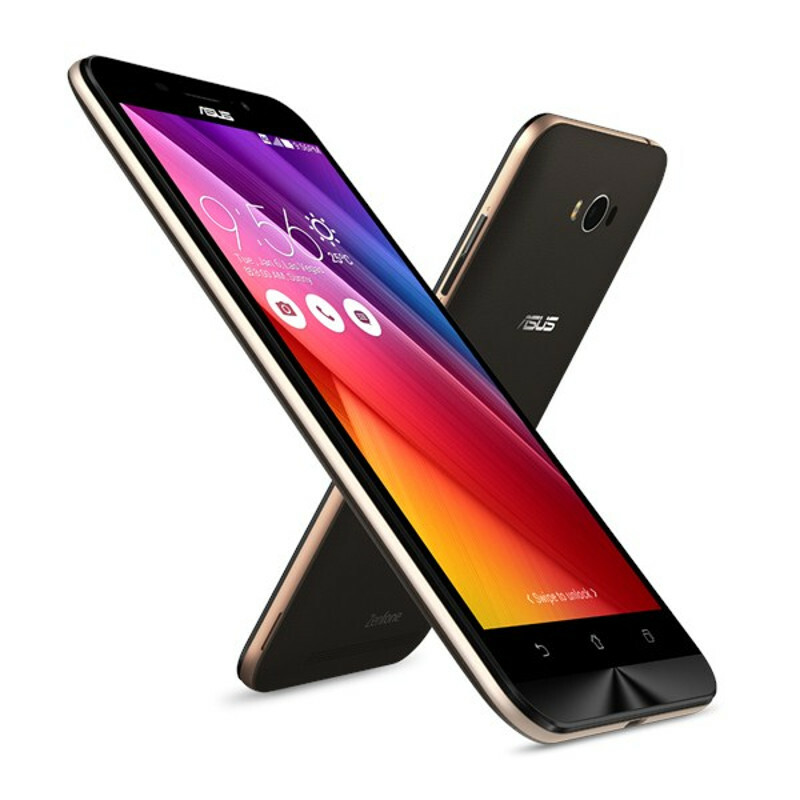 Here comes Asus yet again with a highly promising phone. Say hello to Zenfone Max, the phone that combines 'Maximum Style' with 'Maximum Convenience'. One of the best smartphones in the country right now, with a great design and an equally amazing UI, priced under 10K, it definitely has all the qualities of being your best buddy. Known for its 5000 mAh battery and stylish looks, the smartphone is meant for users who are always on the move and demand superior performance along with an elegant style. The new Zenfone Max is powered by a Qualcomm Snapdragon 615 Octa-Core processor and provides the users an option to opt for a 2GB or 3GB RAM. The internal memory of the phone has now been increased to 32GB, in addition to an expandable memory of up to 64GB. WHAT MAKES THE PHONE SO IMPRESSIVE? Zenfone Max gives the users a super-responsive lag-free user experience because of the Qualcomm Snapdragon 615 Octa-Core processor with a 2GB or 3GB RAM. The use of the latest 4G LTE technology enables the users to utilize high mobile data speeds. Users can enjoy multi-tasking and blazing fast performance enabling them to their live their digital lives to the fullest. Making a Fashion Statement: Available in three different colours – black, orange and blue, the new Zenfone Max boasts of an extremely thin body that measures only 5.2 mm at its thinnest edge. The surrounding metal-like edge makes it durable while the back with the look and feel of embossed leather makes the phone look chic and fashionable for every occasion. A Battery That Lasts Longer: The powerful 5000 mAh battery requires fewer charging cycles making the phone last longer and more efficient. The lithium-polymer battery, when fully charged, provides 914.4 hours of standby time or 37.5 hours of 3G talk time or 32.5 hours of Wi-Fi web browsing or 72.9 hours of music playback or 22.6 hours of video playback. The accompanying OTG cable turns the phone into a charger to power up the users’ other gadgets, making it a useful everyday accompaniment. Enriching User Interface: Backed by Android M 6.0.1 and ASUS ZenUI, the new Zenfone Max includes advanced features to satisfy power users. The Power Saver mode helps users manage and extend the battery life even more. With five battery modes and two smart switches that users can configure to make their own battery optimization settings and help the battery last even longer. Capture Stunning Images, Always! : The new ZenFone Max has a 13 Megapixel, f/2.0-aperture rear camera with the ASUS PixelMaster 2.0 technology and dual-LED flash for natural-looking photography. It also features Laser Auto Focus technology that helps photography enthusiasts focus on an object in as fast as 0.03 seconds. ZenFone Max’s front camera is a 5 Megapixel, f/2.0-aperture camera with 85̊ wide-viewing angle that helps in incorporating more information and details into the picture. In short, Asus Zenfone Max is one beast of a phone that can handle a lot without getting tired. So people, what are you waiting for? Go for it!